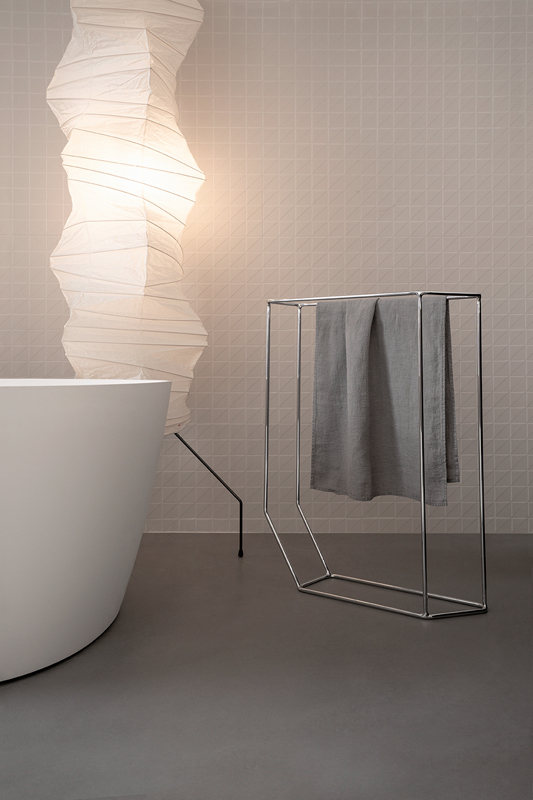 The importance of the shapes in this collection is why we named it: FORMA. 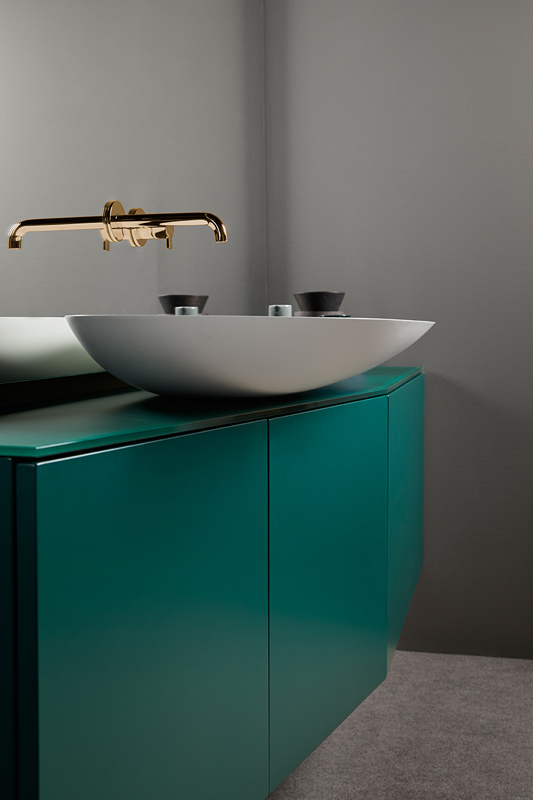 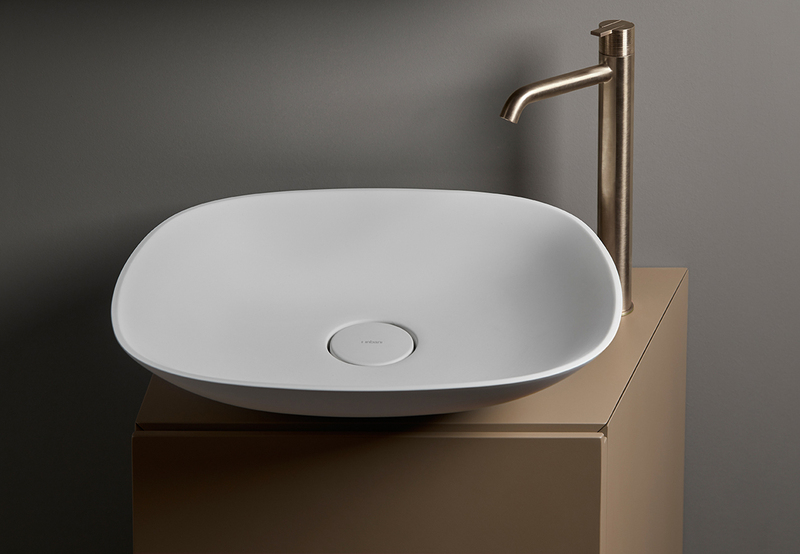 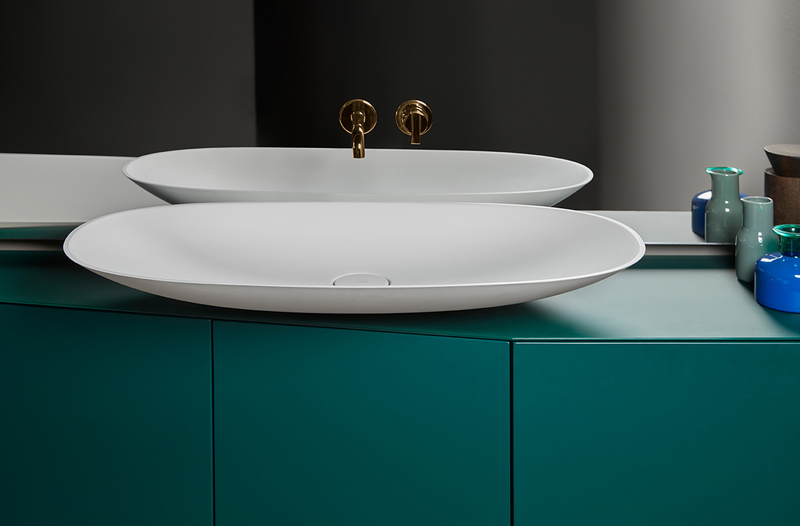 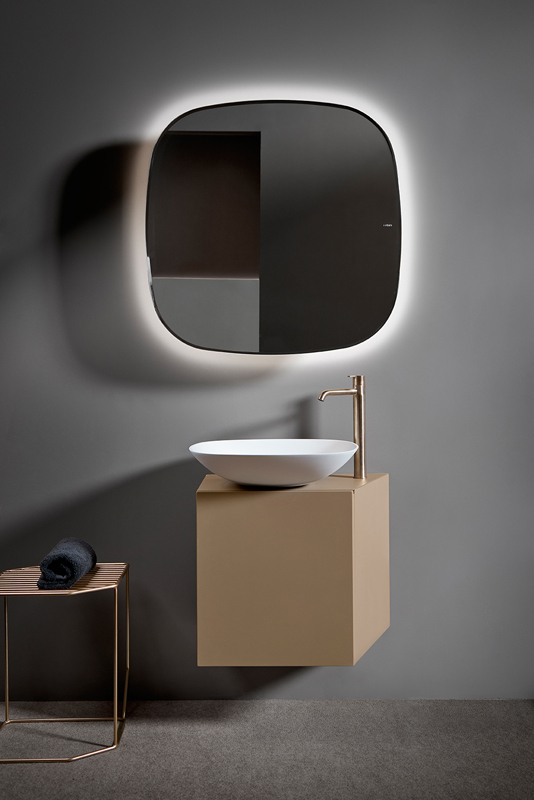 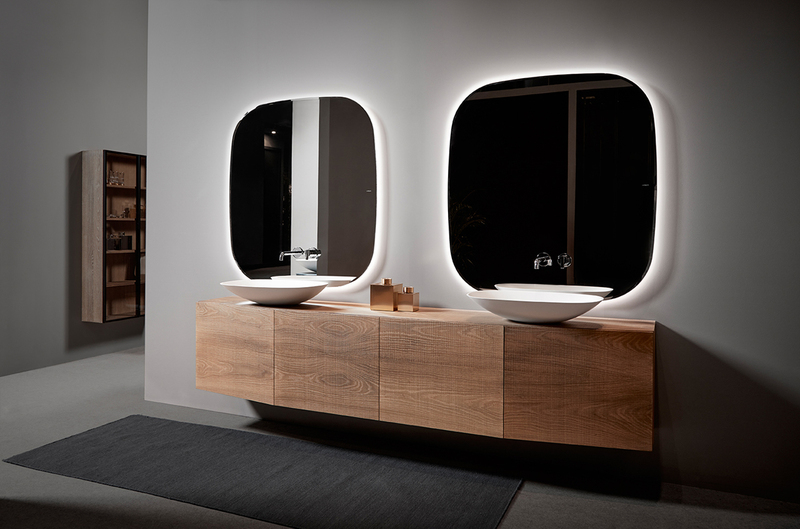 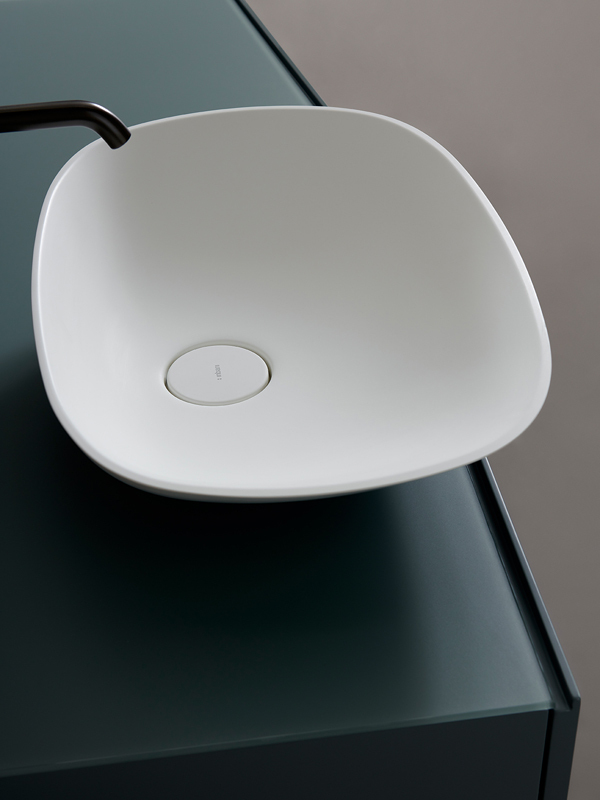 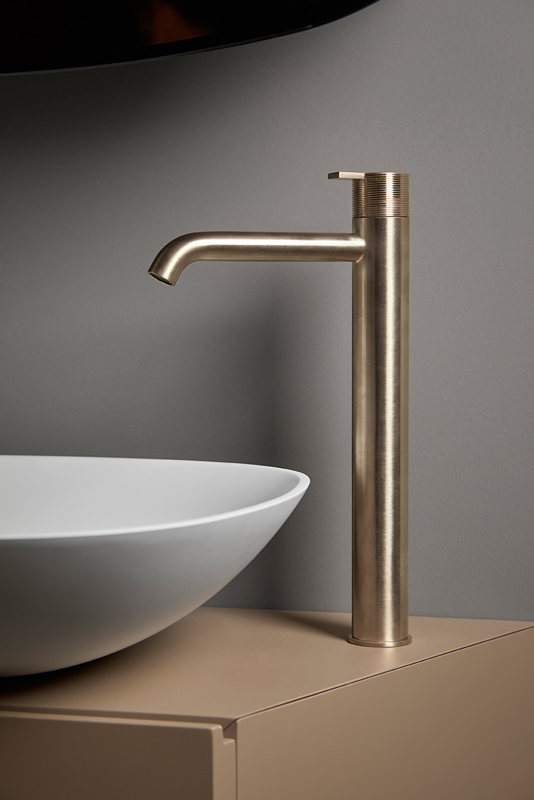 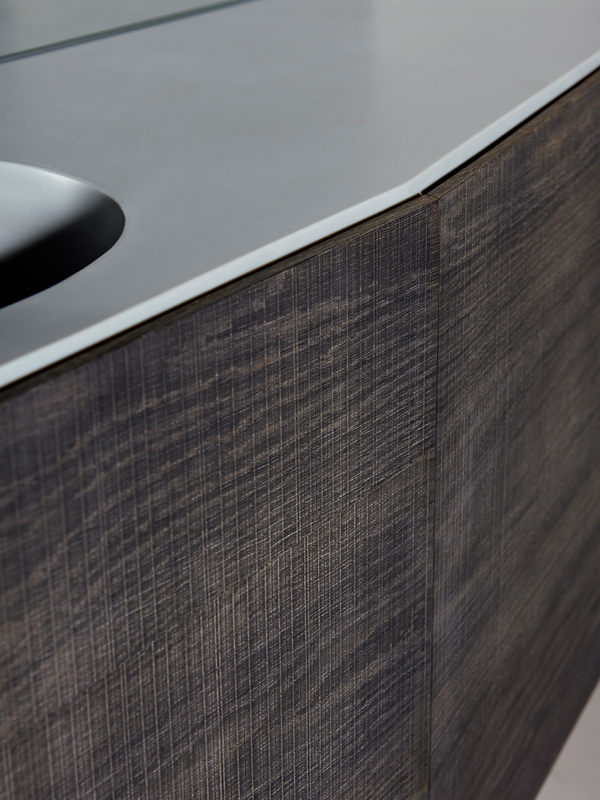 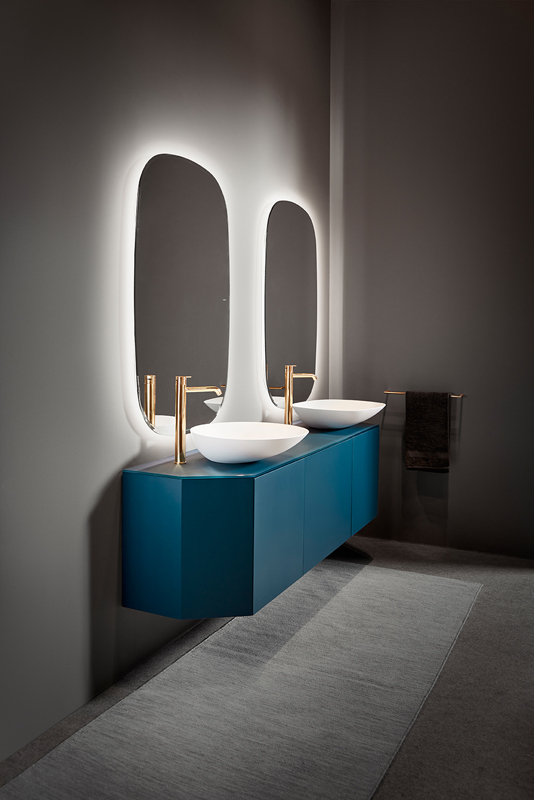 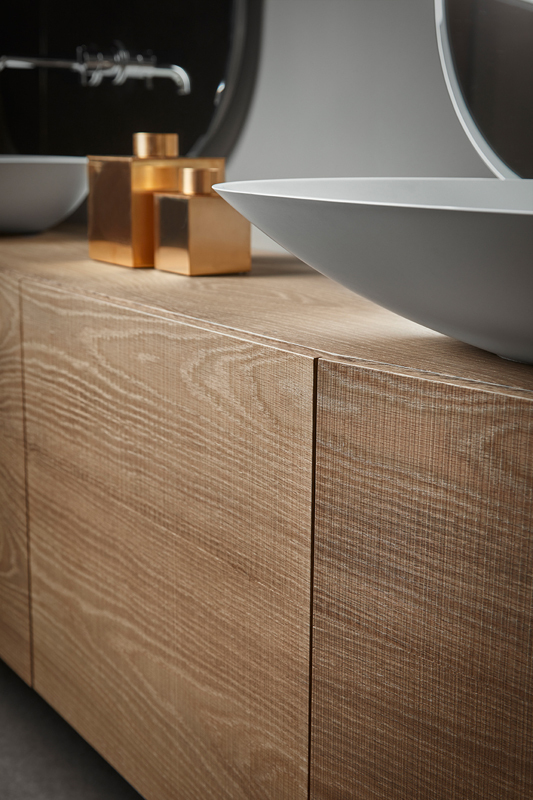 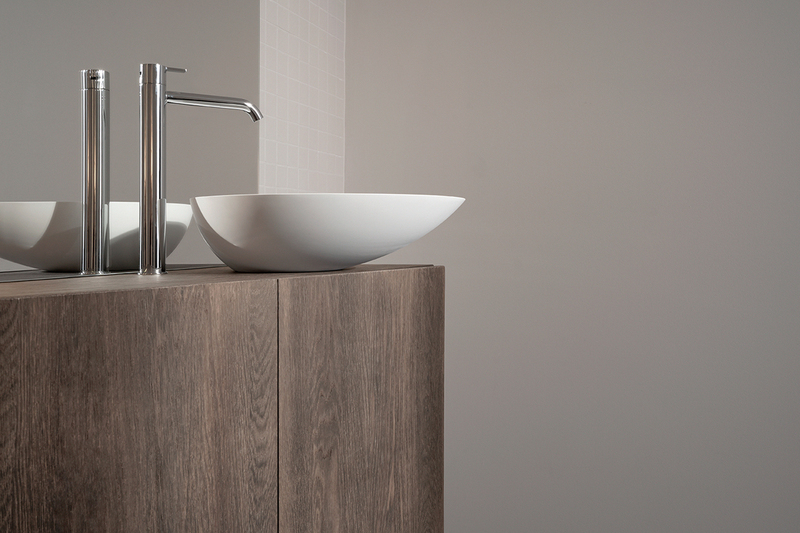 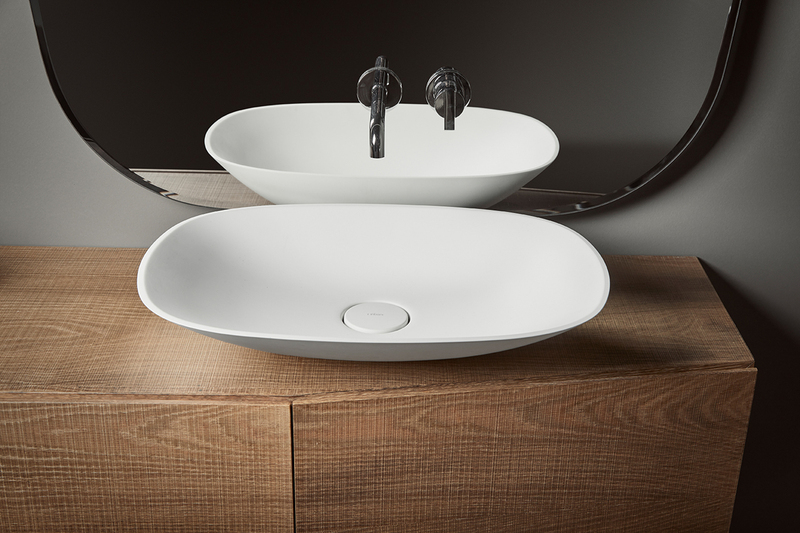 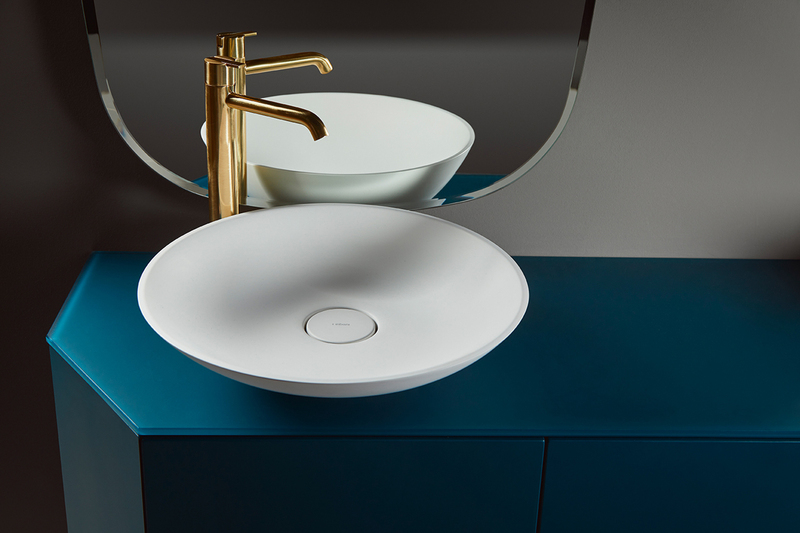 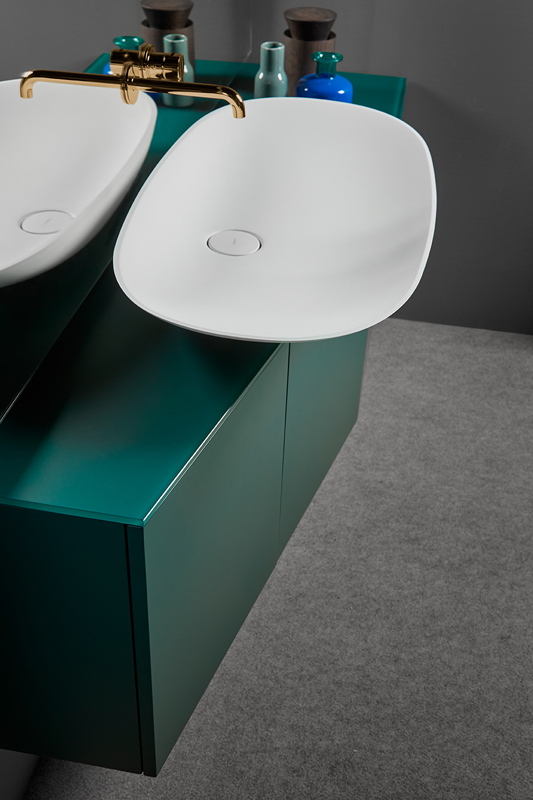 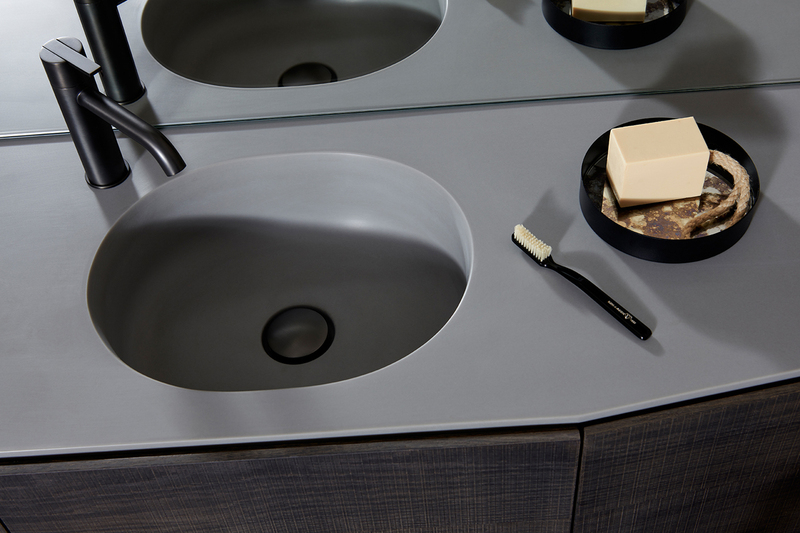 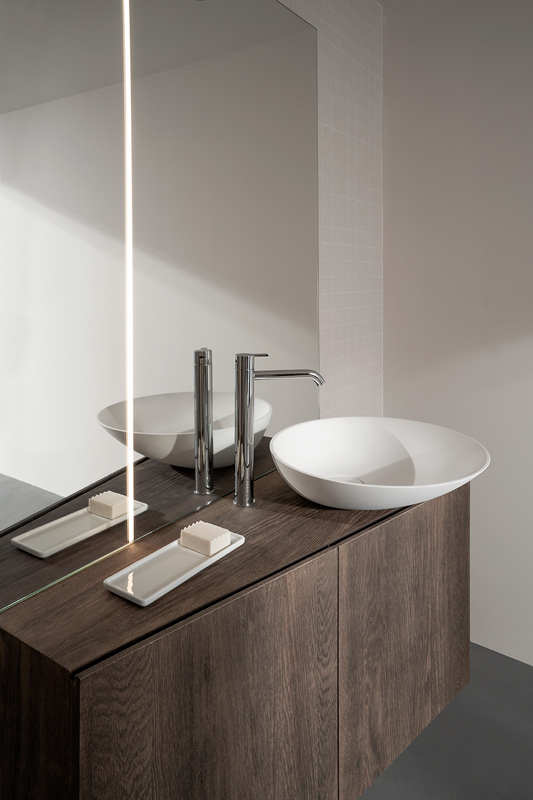 Washbasins with organic shapes provide contrast to the geometric shapes of the furniture of this collection. 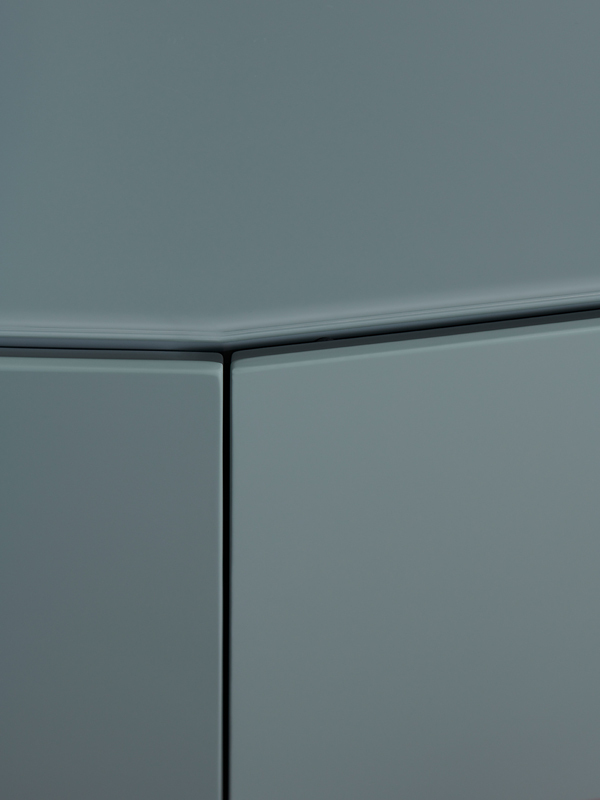 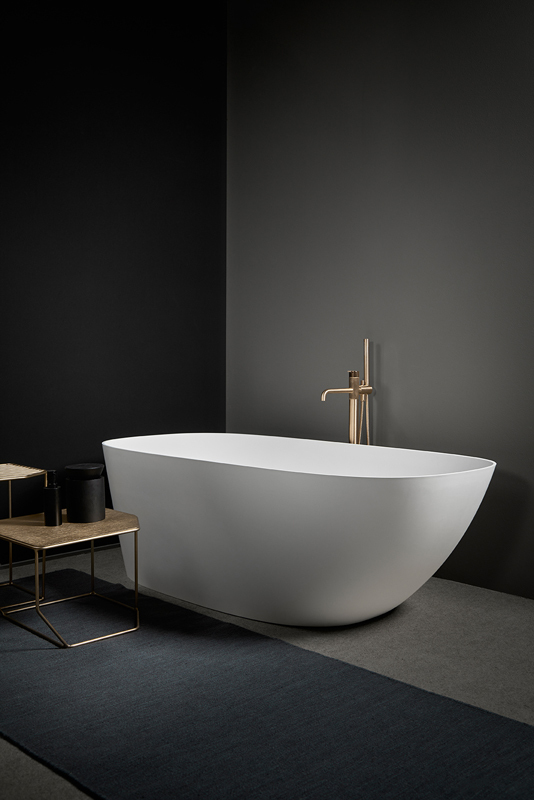 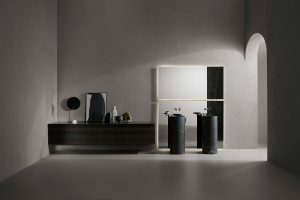 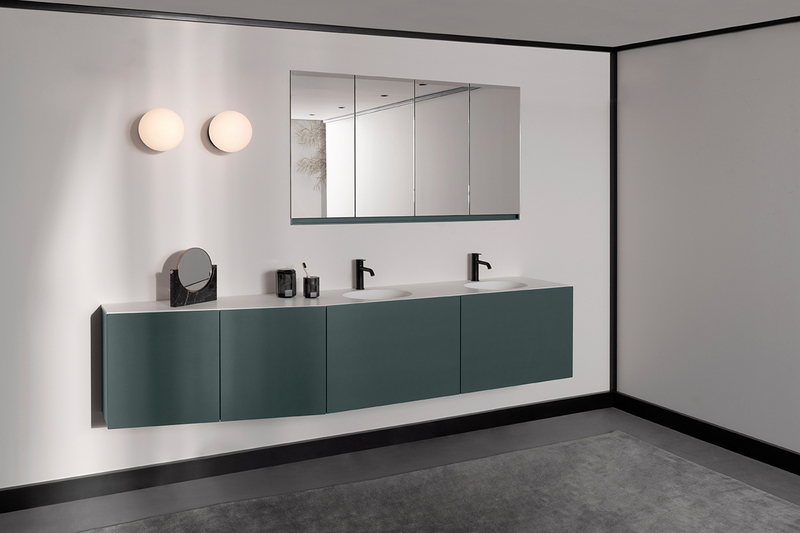 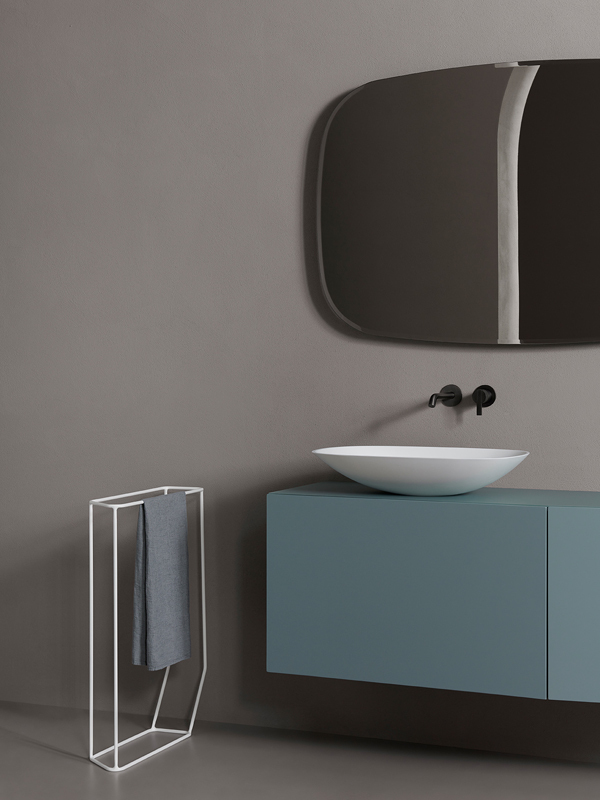 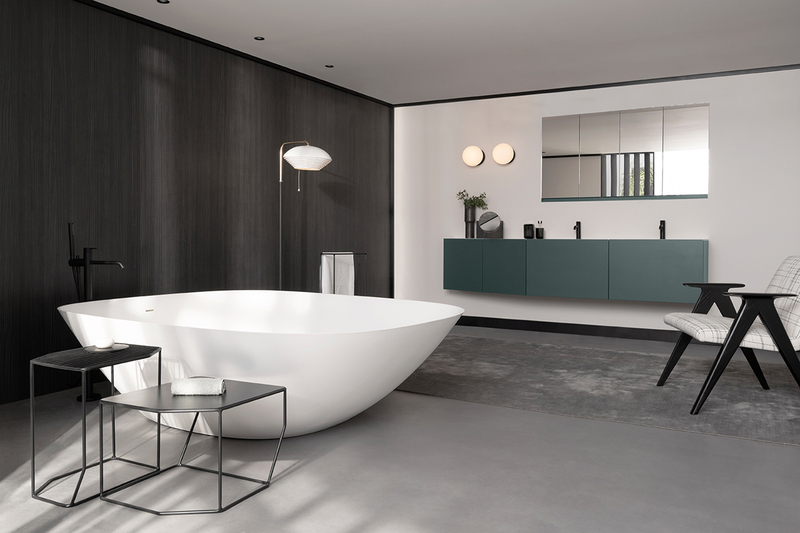 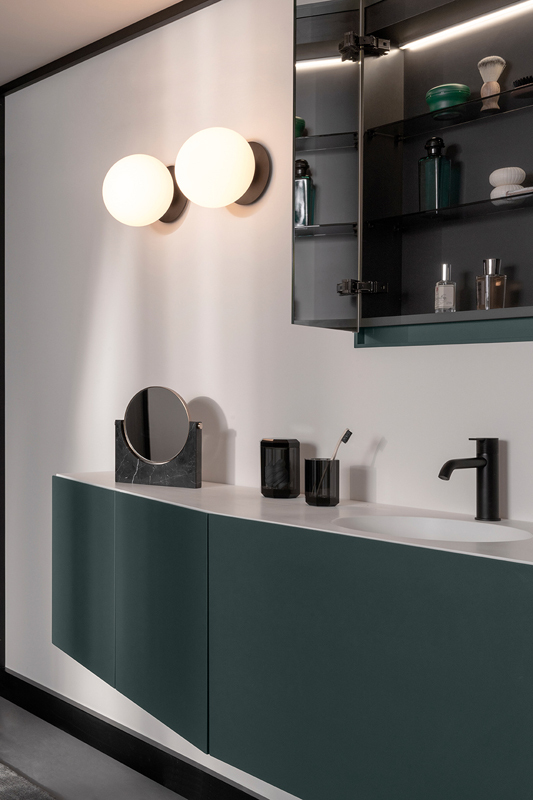 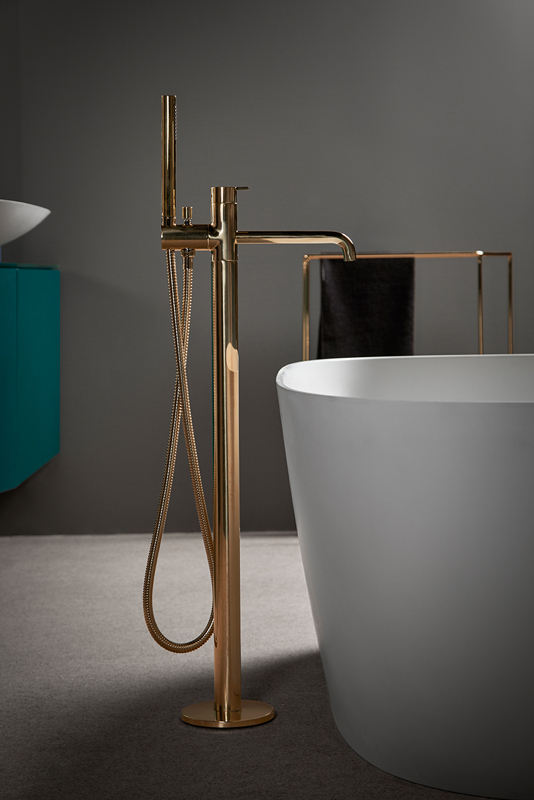 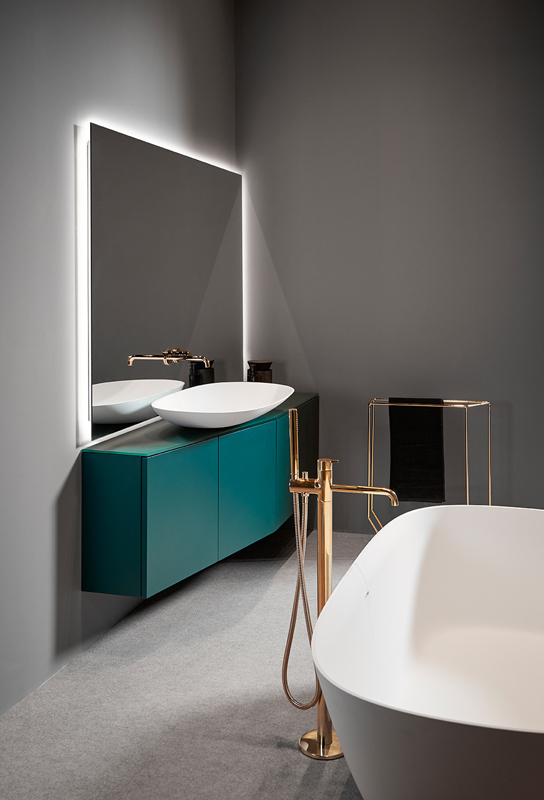 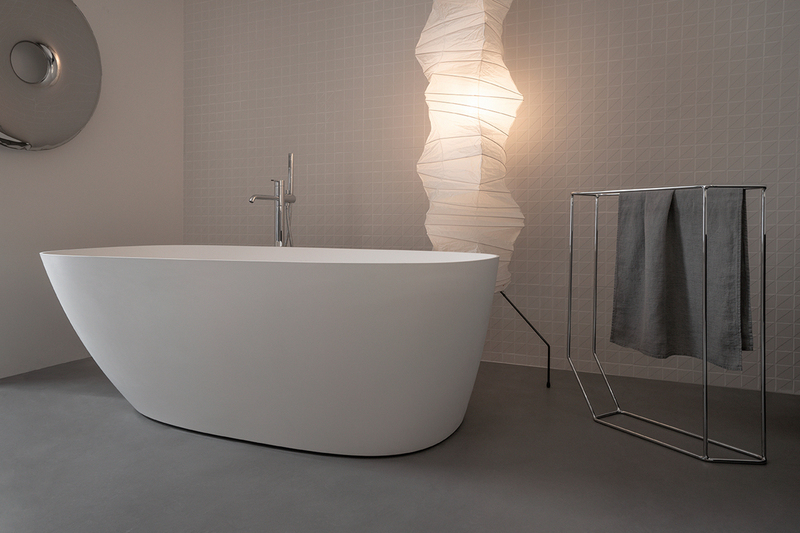 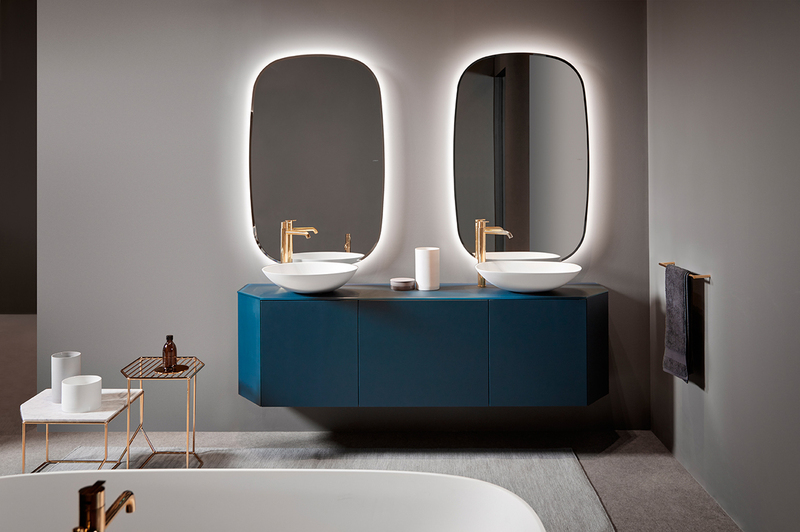 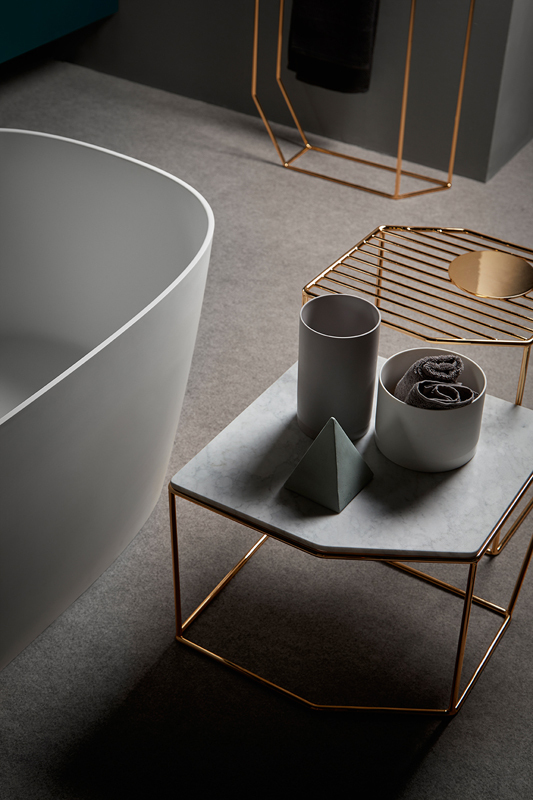 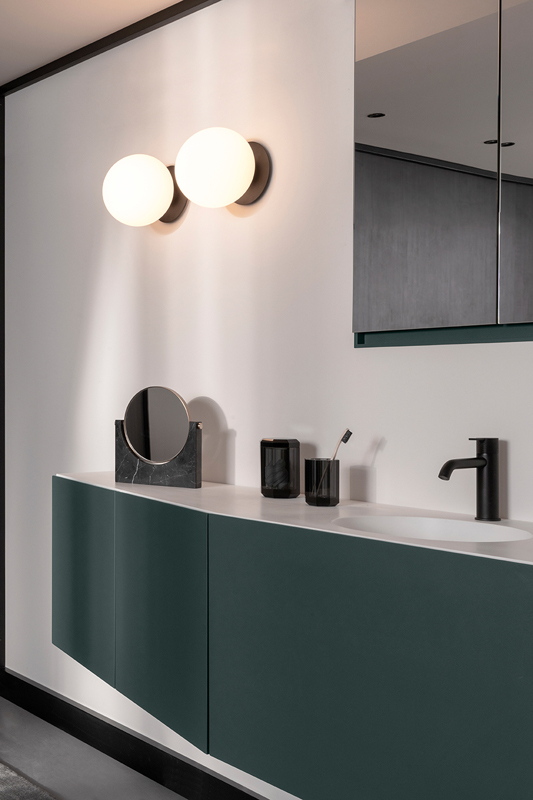 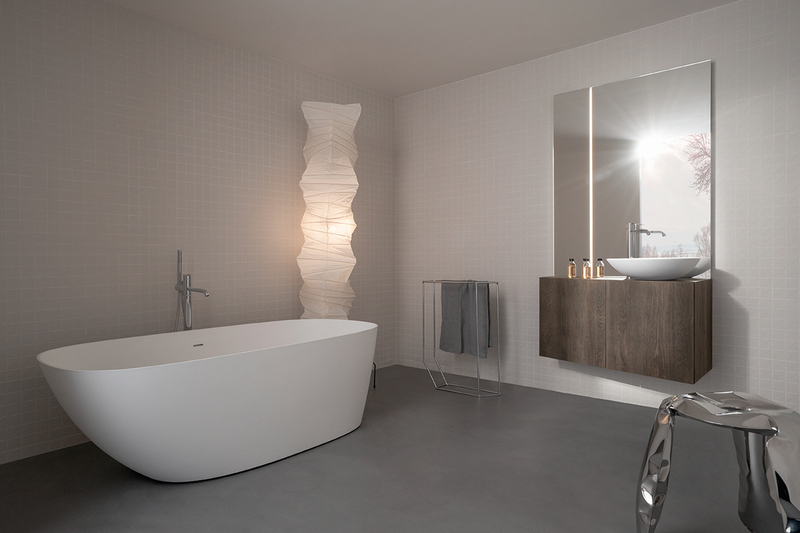 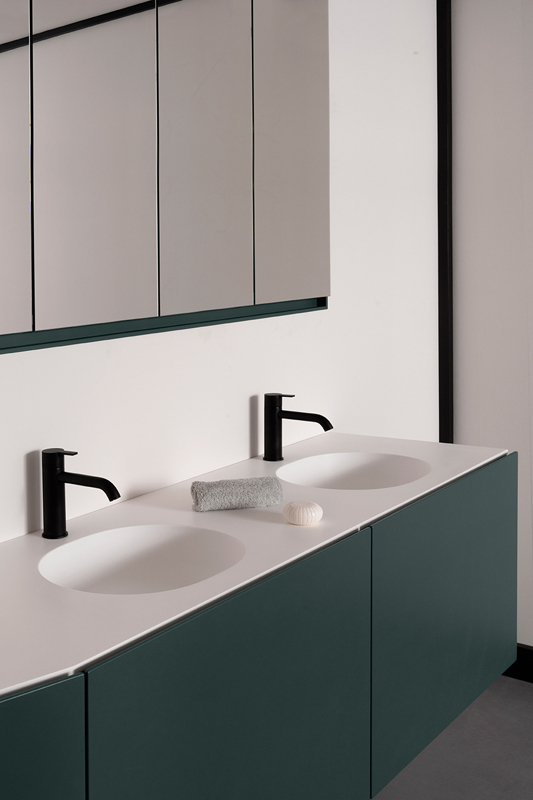 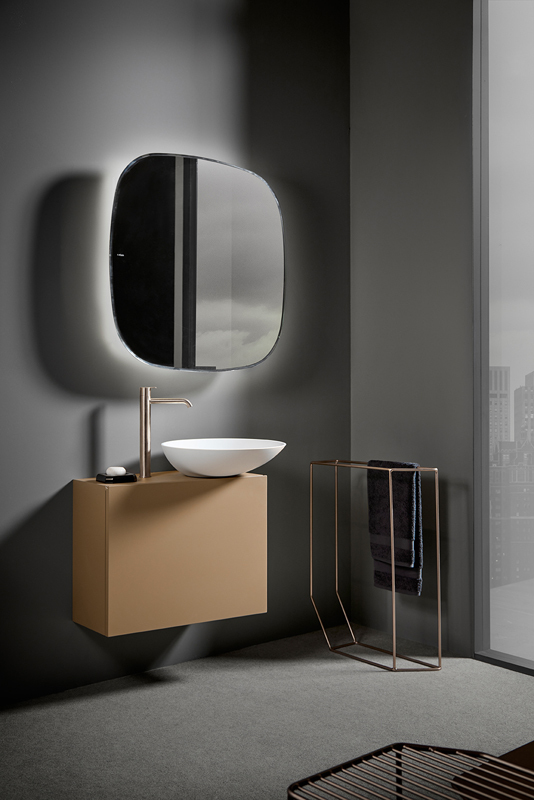 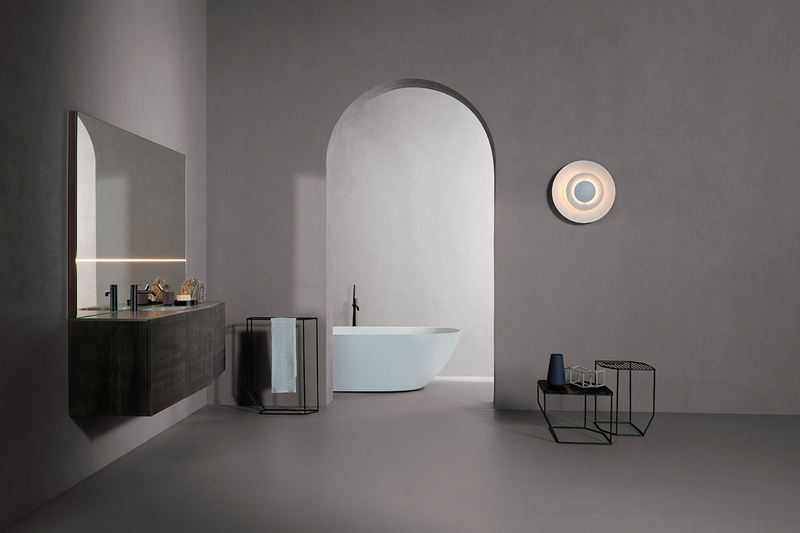 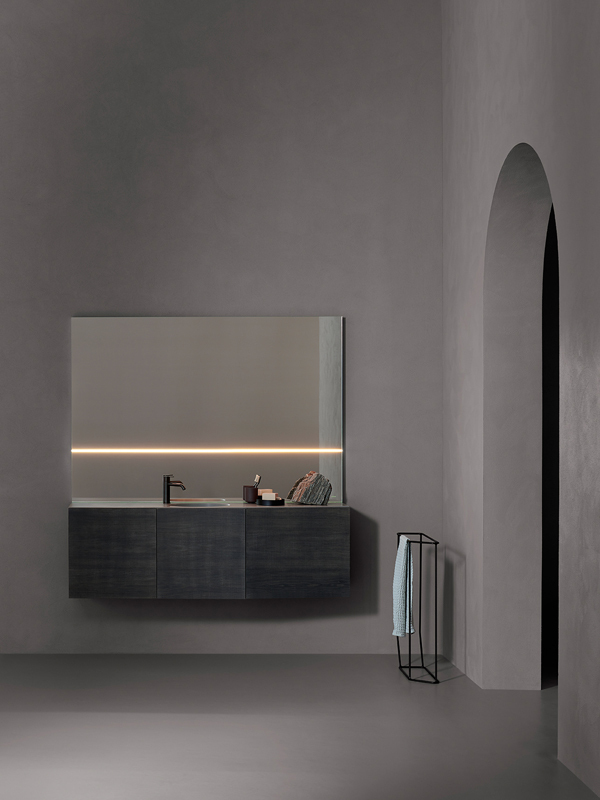 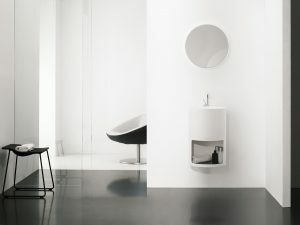 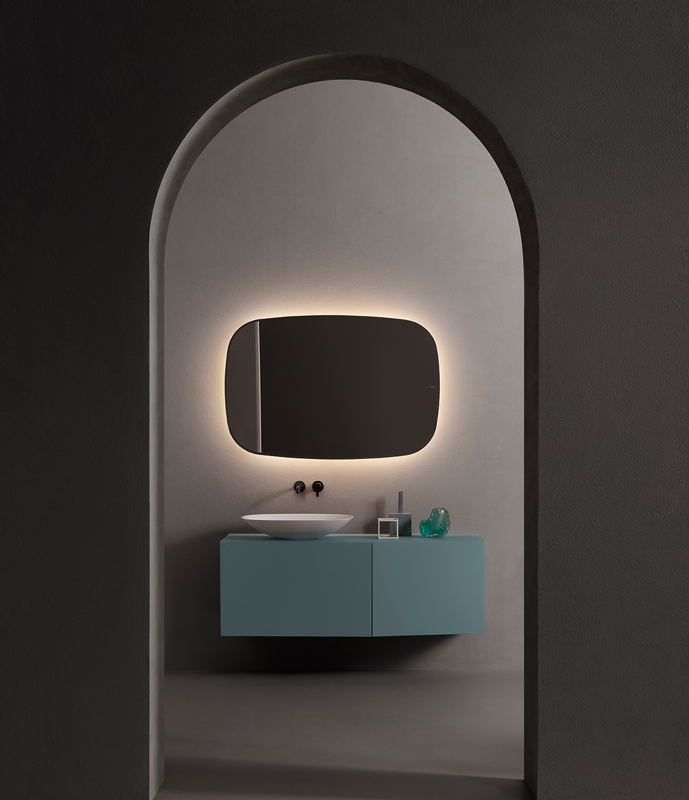 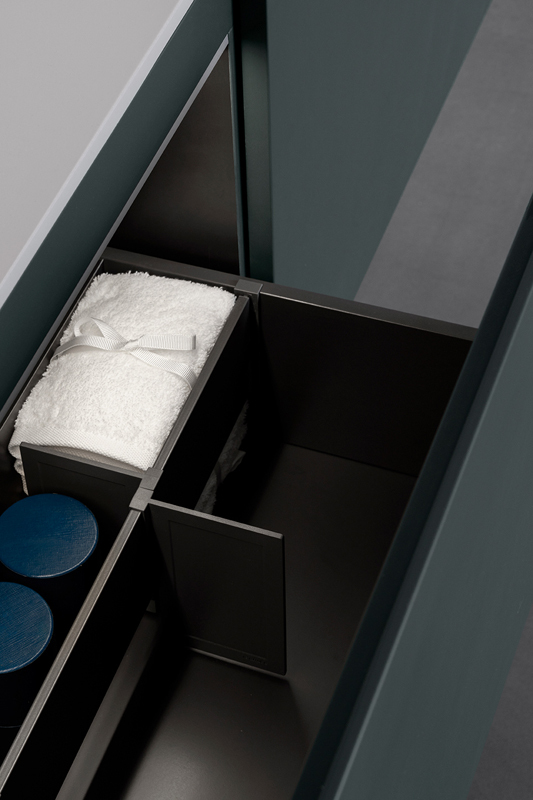 Both shapes seamlessly combine to give movement and flexibility to open spaces without losing purpose or functionality, this is why this collection offers an infinite number of possibilities which can be adapted to any kind of bathroom.